I love a great cigar, but it wasn’t until last week that I had the opportunity to experience something so special. I had met up with one of the founders of PuroTrader, to catch up and enjoy a smoke. 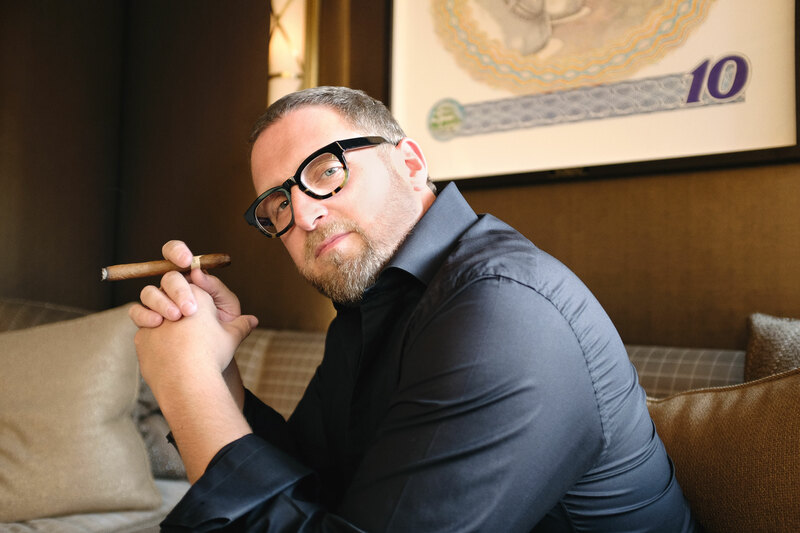 I love talking with him about cigars, as he is a true aficionado and has such a vast knowledge about the market. We had sat down at 10£ in Beverly Hills and had been talking about our recent travels when he that he announced that had a surprise for me. He laid down a box of 1982 Cuban-made Davidoff No. 2 cigars on the table. Considered a “must have” for anyone interested in the best handmade Havanas, the 1982 Cuban-made Davidoff cigar weighs about 8.5 grams and is considerably thinner than most cigars I smoke. As you would expect, this is a rare find since they stopped making the Cuban version in 1991. It is still considered one of the most highly sought-after smokes among serious cigar aficionados, not just coveted for its quality, but also for its rarity. It is an excellent mild day-time smoke for those who want consistency and quality. Considering how well aged the cigar is, the ammonia created during the fermentation has completely disappeared leaving just a cigar that is full of flavor, without any harshness. This reveals all the subtleties and subtext found in a perfectly crafted cigar. For many cigar smokers, that white oval band bearing the scripted “Davidoff” logo with “Cuba” printed on its side is a real mark of excellence. This rare cigar costs around $1,300 per box of 5, and over $9,000 for a box of 25 that is if you can find them. But if you are lucky enough to purchase a box, know that it is worth every dollar. 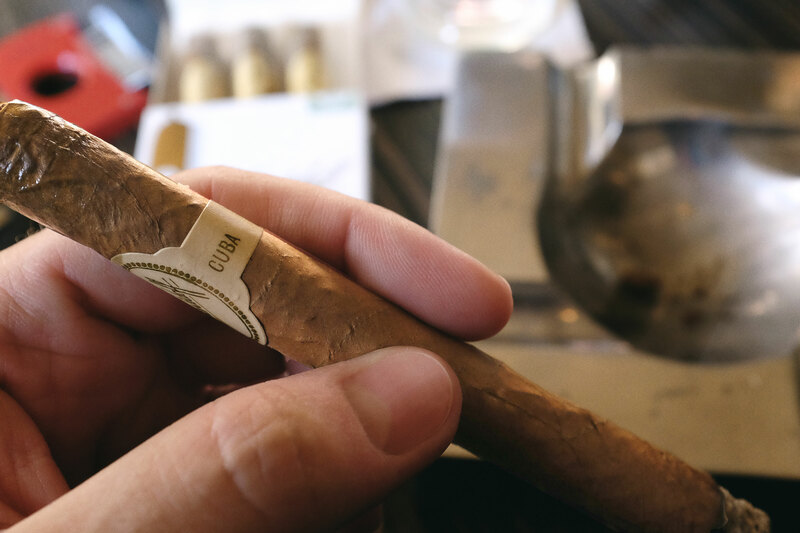 Immediately upon opening the box, I could see the Clara wrapper was delicate, and the band was just starting to show a yellow tint from the oils of the different tobacco leaves aging as it escapes the cigar. As I removed it from the packaging, I could smell the warm flavors of the nutmeg and cinnamon mixed with the suede. I was surprised by how much flavor this petite cigar had for its size. 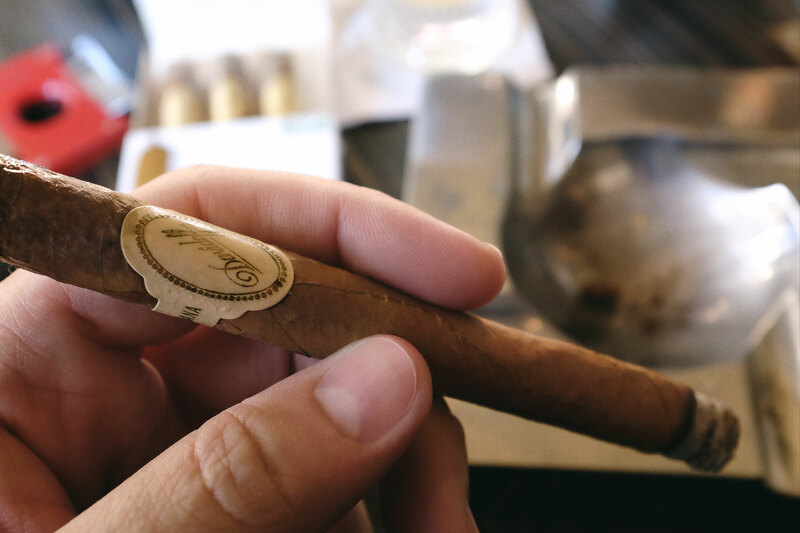 Upon my first puff, I could taste the suede and black tea notes on my lips as the aroma of citrus peel, cinnamon and nutmeg started to develop and then change slightly, weaving in notes of the classic Cuban flavors of grass, hay, and leather with each puff. As it progressed, I could taste the natural honey start to come through as the stronger flavors start to fade and make way for more of the subtle notes. This was truly a cigar experience, that topped any I have ever had. Although many cigars do improve with age, I believe Davidoff cigars are the top of that mark, aging like some of my favorite red wine. 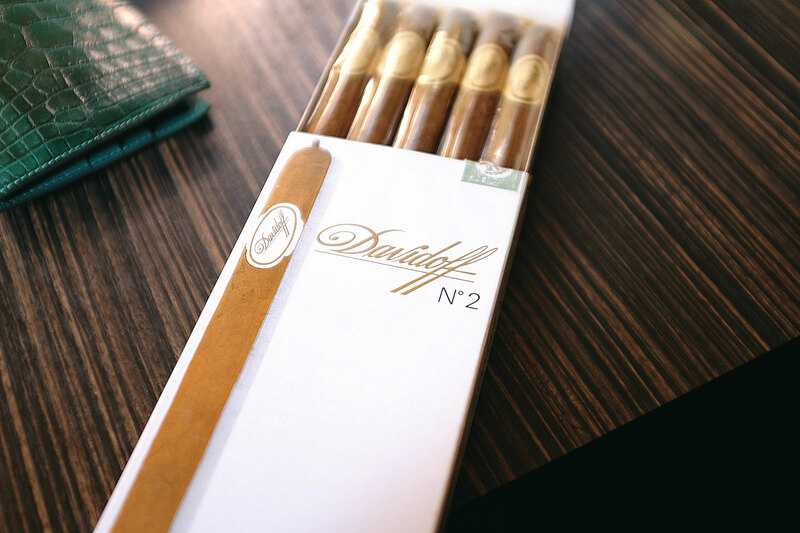 The Davidoff Chateaux series was named after some of the finest red wines in France by one of the founders, Zino Davidoff, who often compared his cigars to Bordeaux wines. A cigar from this series will be my next smoke, paired with a first growth Bordeaux to mark the occasion. I have had many cigars that are aged a few years, but having my first 1985 Cuban-made Davidoff No. 2 cigar was a first for me. To me, this was the equivalent of opening a 1961 Petrus or 1947 Cheval Blanc. This was special. Just like a fine wine that ages in your cellar, this cigar will never come to pass again, once they are gone they are gone forever. So, savor the moment.